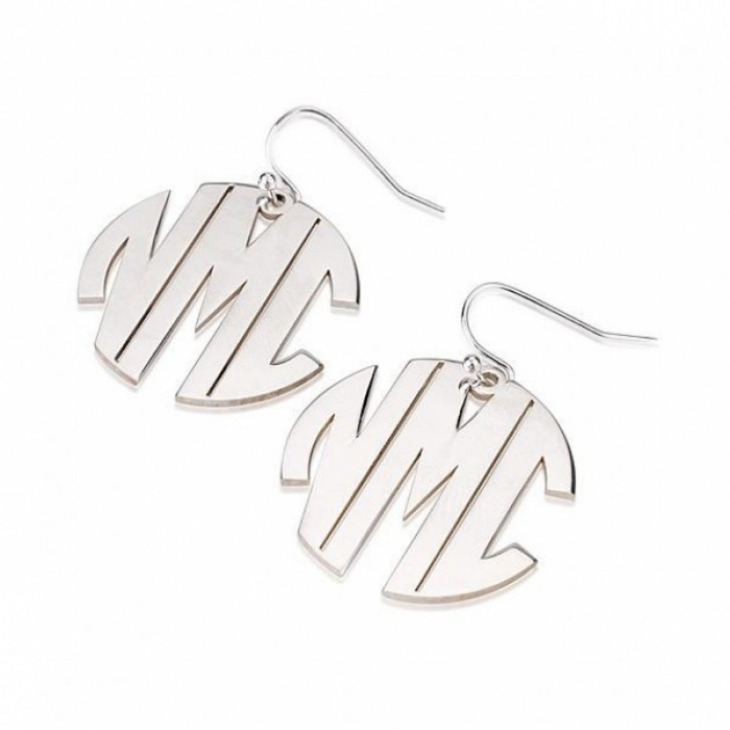 What better way to accessorise your outfit than with one of the hottest trends around, the monogram earring! 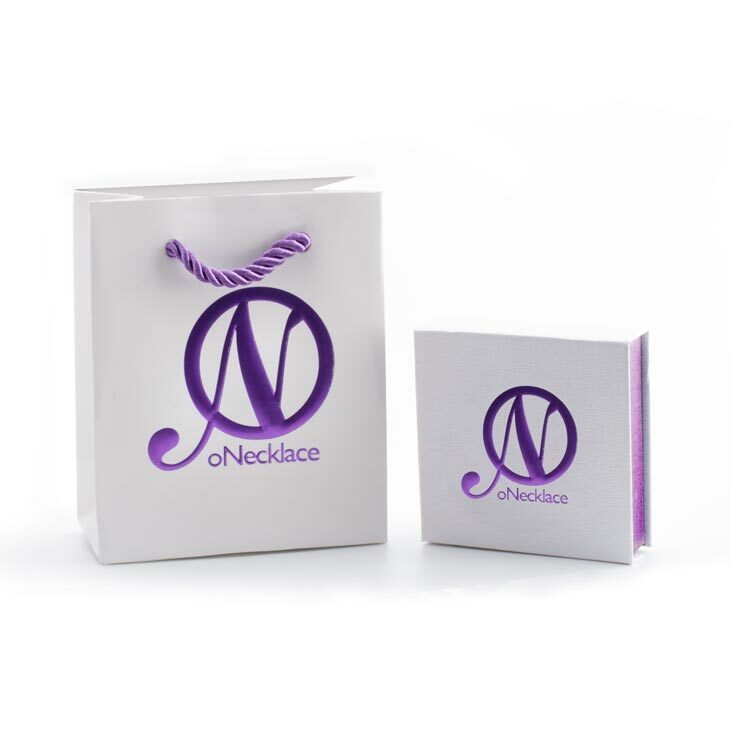 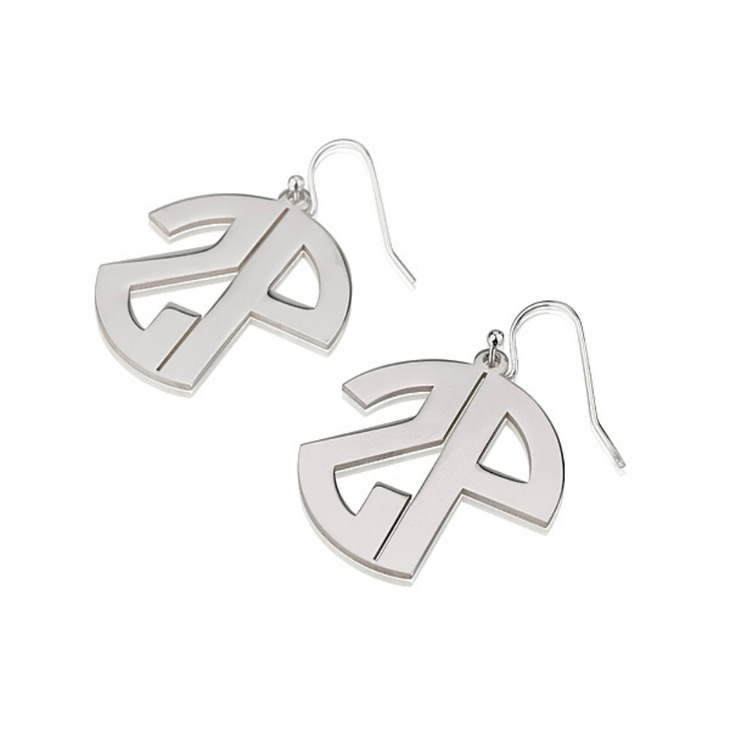 These capital letters monogram earrings will be carefully crafted into the shape of the initials of your choice. 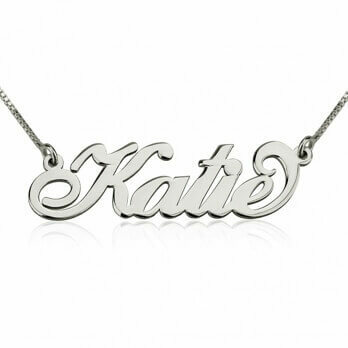 The font used for this design is cut through the material leaving a silhouette of your chosen initials, allowing you to see the light shine through. 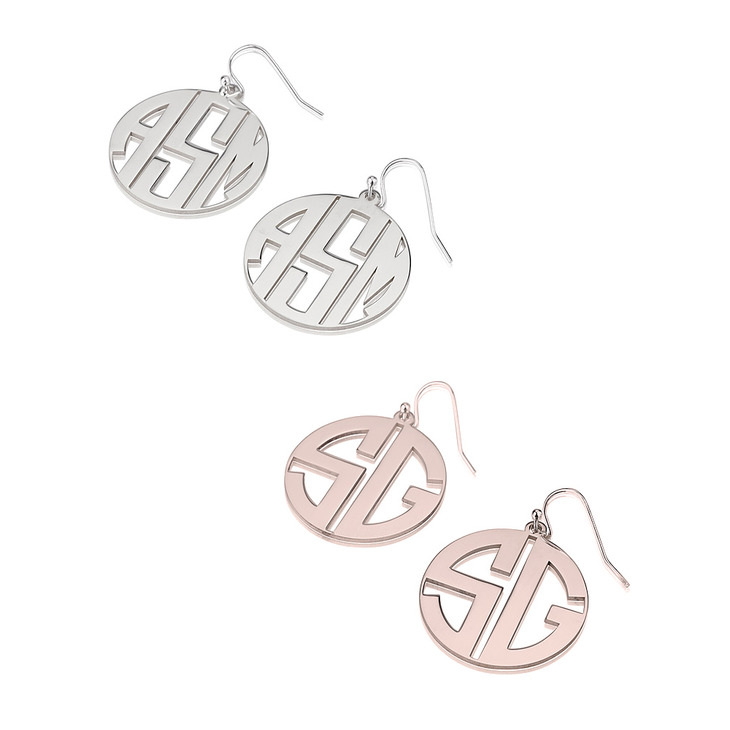 These monogram earrings are ideal to wear with any type of outfit as they are fitting to any occasion. 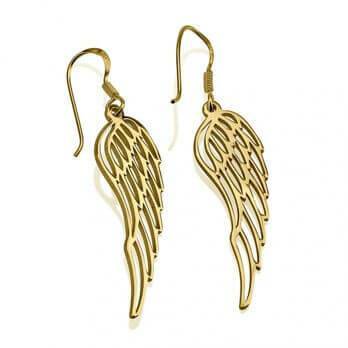 Available to purchase in sterling silver, 24K gold plated and rose gold. 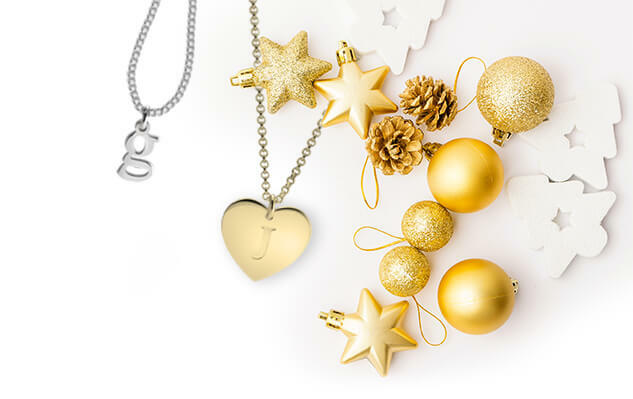 Free Shipping Today!